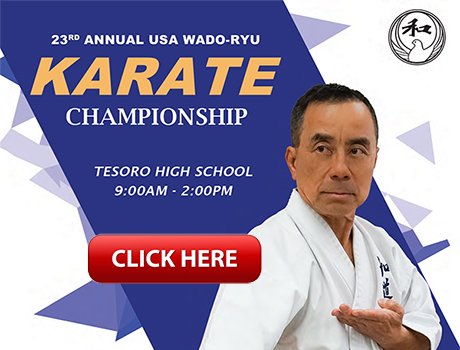 One of Southern California's Premium Karate Dojo's, Nishimura Sensei offers instruction and training in Traditional Japanese Wado-Ryu Karate-do. 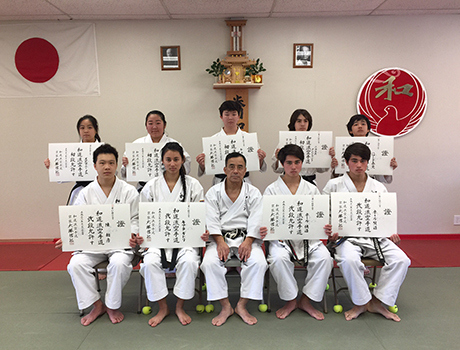 Wado-Ryu is one of the most dynamic and diverse styles of karate practiced today. Ready to get started? Whether you want to compete, or just want to learn, we have a program for you. We have three locations in Orange County, California. 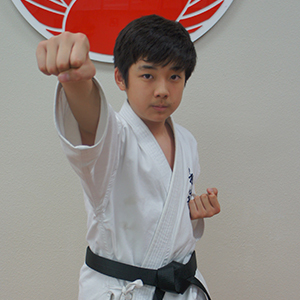 The main Dojo is in Laguna Niguel with other classes located in Huntington Beach and Torrance.